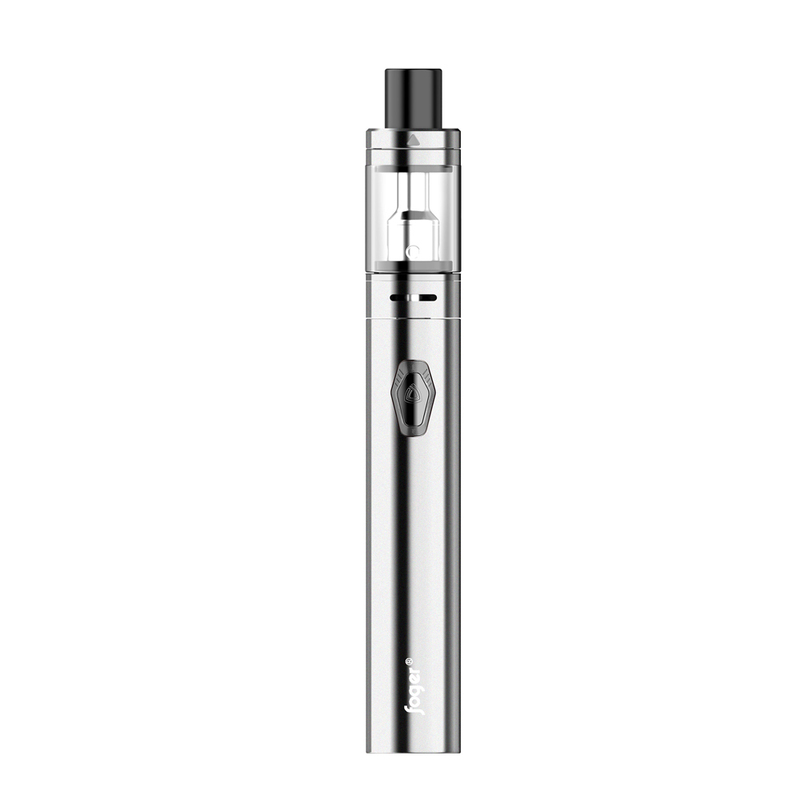 1.Large battery capacity:it has a built-in 1100mAh rechargeable battery. 2.10 seconds protection: the LED light will flash 3 times when the power button is held for longer than 10 seconds,and the battery will automatically shut down the output. 3.Resistance Protection:when the atomizer resistance is lower than 1.1ohm,the red LED light will flash 10 times and the battery will automatically shut down the output. 4.Short circuit protection:if a load short circuit is detected,the red LED light will flash 10 times and the battery will automatically shut down the output. 5.Low voltage protection：when battery capacity is lower than 3.2V,the red LED light will slowly flash 5 times and the battery will automatically shut down the output. 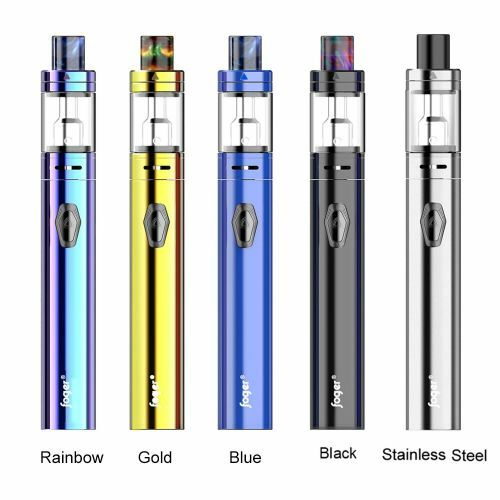 Exquisite and powerful,here comes F16 Kit.It consists of 1100mAh battery and F16 Tank.The large battery capacity is durable enough for your vaping needs.LED indicator on its body can be your intelligent vaping mate,and the ergonomically designed pentagonal fire key can offer you better hand feel. Innovation keeps changing the vaping experience!